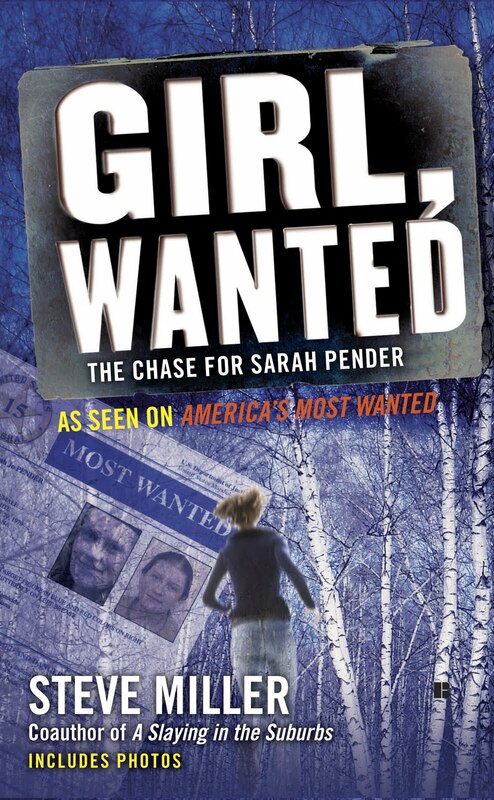 Sarah Pender, the murderess/escapee whose tale I tell in Girl, Wanted: The Chase for Sarah Pender, in April filed a federal lawsuit against a number of officials with the Indiana Department of Correction, alleging she has been deprived of her 8th amendment rights. Yes, that’s the one addressing “cruel and unusual punishment.” Among the defendants is Edwin Buss, the former head of IDOC, who in January took a similar job in Florida. She also refers to her August 2008 escape from Rockville Correctional Facility, where she was serving 110 years for a double homicide. Pender notes in her petition that she escaped on the afternoon of Buss’ first day in his new leadership job. The timing of the escape certainly marred the arrival of Edwin G. Buss, who just three days previously took office as the commissioner of the Indiana Department of Correction. Buss’s office scrambled to spin the episode, though, touting the rapid arrest of [corrections guard and Pender assistant Scott] Spitler. “While I am embarrassed for the [Indiana Department of Correction] and deeply angered and disappointed in the officer’s conduct that led to the offender’s escape, I am proud that my department moved quickly to identify those involved in aiding the escape,” Buss’s office spat out in a statement. There is no doubt Pender is being treated in an awful fashion. She made an entire institution look ridiculously amateurish and that institution now holds the upper hand. So he very well may have a case here, although her chances of prevailing are slim. As Pender languishes in prison, I see that both Spitler and Jamie Long, who drove the getaway car for Pender’s escape, are scheduled to be released in August, having served about 40 percent of their seven-year sentences. Previous PostVinyl is Going to be Dead (Again) Next PostDetroit Rocks! –Is this a Brand or a Creative Endeavor?